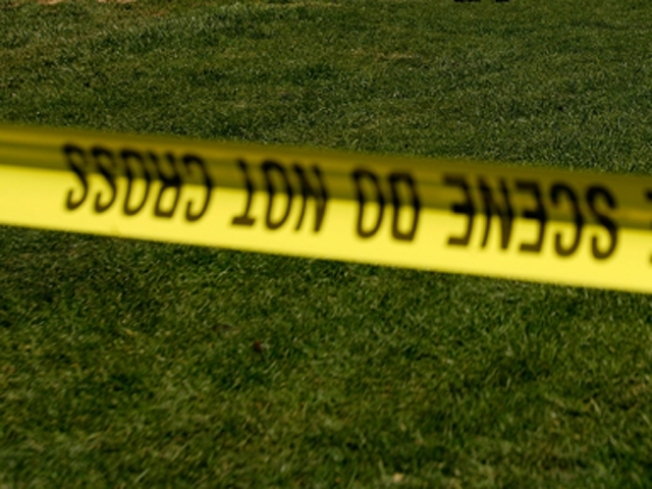 Apparent human remains were found in southeast Washington over the weekend. A skull and another bone were found Saturday in a park across from 204 Malcolm X Ave.
Crime scene investigators and homicide detectives went to the scene Monday to search for more remains. It's too early to tell the age or gender or whether it is a homicide.